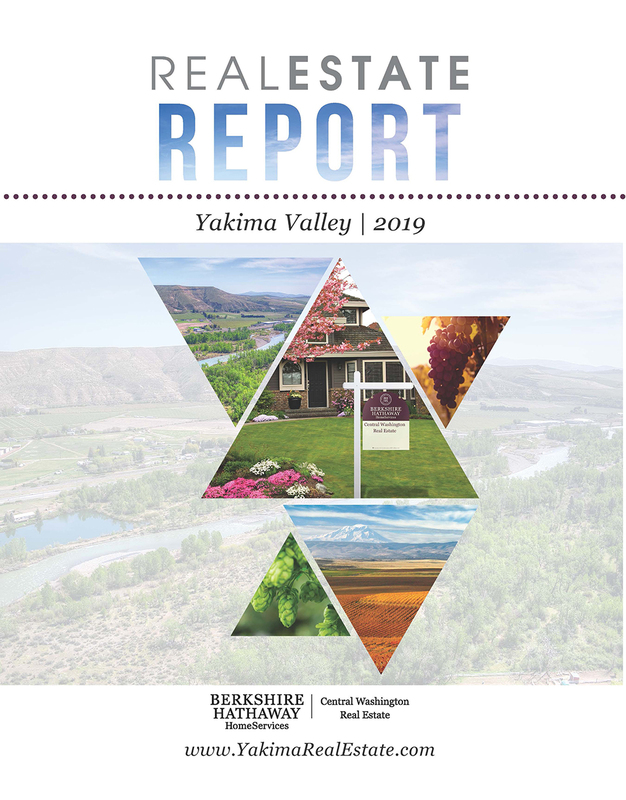 This Yakima Real Estate Report takes a look at the state of residential real estate in Yakima County. 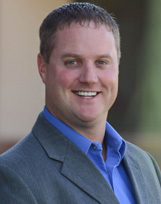 We have conducted exhaustive research to compile data on prices, property types and market trends. A thorough understanding of the marketplace and its characteristics is important when considering entering the marketplace, or when simply monitoring the marketplace. Click here to read the entire report.